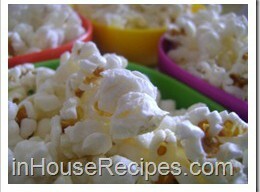 Pop corns can be made easily in your kitchen with Cooker. Raw corns are mixed with ghee or butter and exposed to high heat. Cover with the lid to avoid spills. 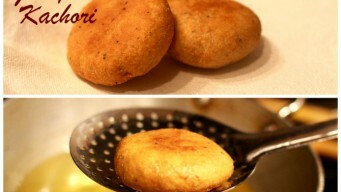 Jodhpuri Kachori is a word which sounds as good as its real taste. 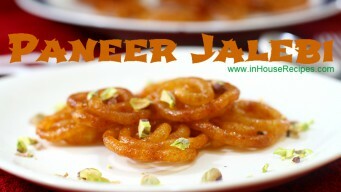 Follow this step by step recipe to get the feel of Rajasthani delicacy in your kitchen. 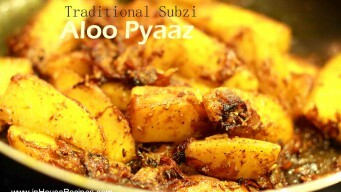 Aloo pyaz is an everyday sabzi in north Indian cuisine, famous for its minimum ingredients and short cooking span of 15 minutes. Enjoy with Paratha or Roti.